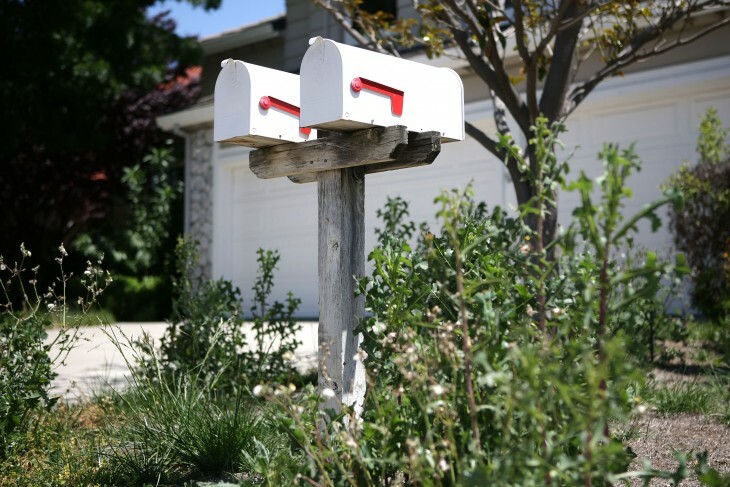 Mailbox announced new integrations for its email service today. Users can now connect with iCloud, me.com, mac.com, and Yahoo Mail accounts. This is the latest email clients that the Dropbox-owned company is supporting — previously it was just Gmail. Its iOS app has also received some love to look good on iOS 7. 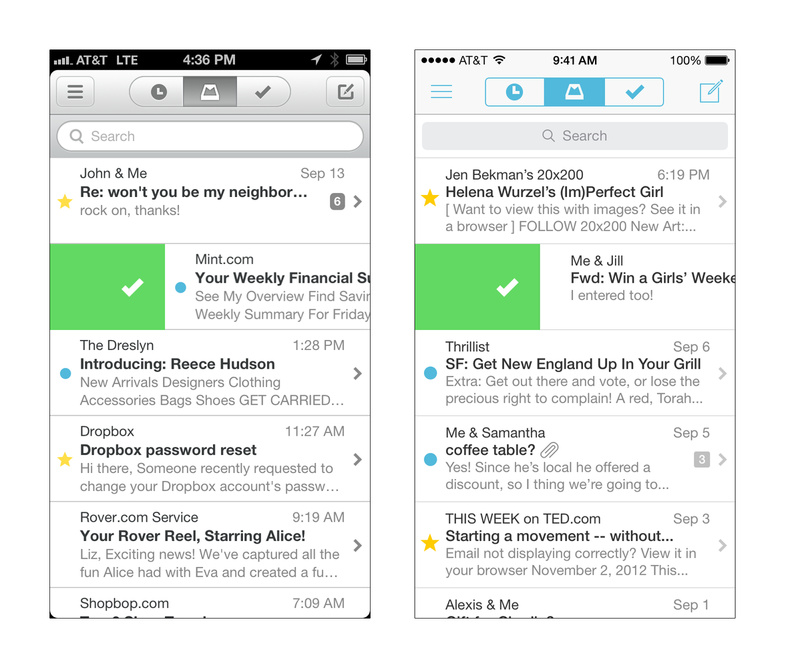 With the update, Mailbox says that “hundreds of millions of new people” will now have access to the popular email client that promises to let users parse through their inbox and schedule when they want to tackle certain correspondence.